Browse it below, or get your digital copy here. For a full and up-to-date list of the publications within the research group click here. Subhasri Chatterjee, City, University of London, U.K., shares her passion for biomedical optics. MyCare: your entire medical history on a smart card: Developed in the UK, the cards could be especially useful for medical emergencies in rural countries that lack infrastructure, but would it work in "network- and mobile-centric" America? - article featured on ZDNet by Janet Fang on June 16, 2011. MyCare – the ‘card’ that could save your life. Making life-saving data more accessible. 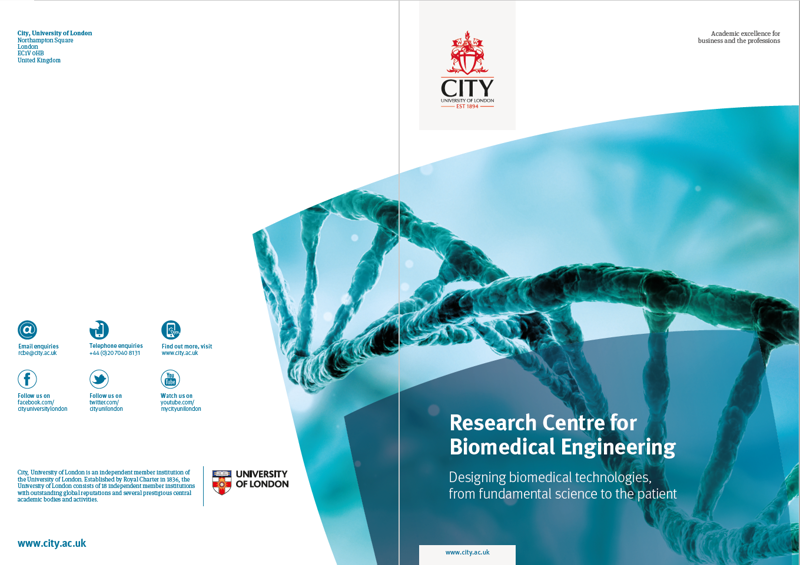 - article featured on the Engineering and Physical Sciences Research Council (EPSRC) news site on 28 July 2011. Senior Lecturer Iasonas Triantis featured on The Health Show with Nana Akua from BBC Three Counties Radio (link lasting until the end of April 2017).